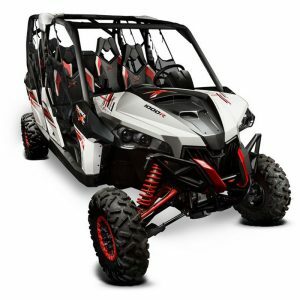 Yamaha YXZ 1000 Bolt-on Rear Intrusion Bundle. 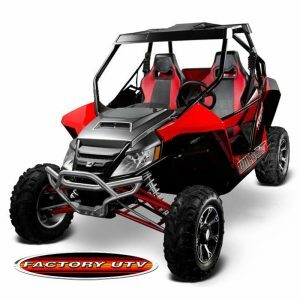 Factory UTV offer this easy bolt-on Rear Intrusion Bundle for the YXZ 1000. 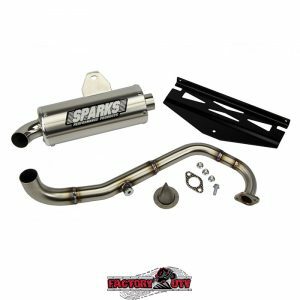 Kit includes Rear Headache Bar, Rear Intrusion Bar and Harness Bar. Helps provide maximum support and protection against objects from entering the cockpit while adding stability, strength and style! 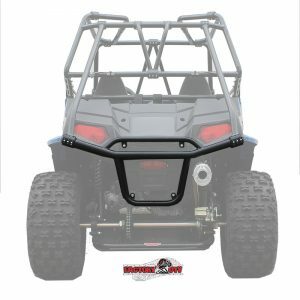 Yamaha YXZ 1000 Bolt-on Rear Intrusion Bundle. 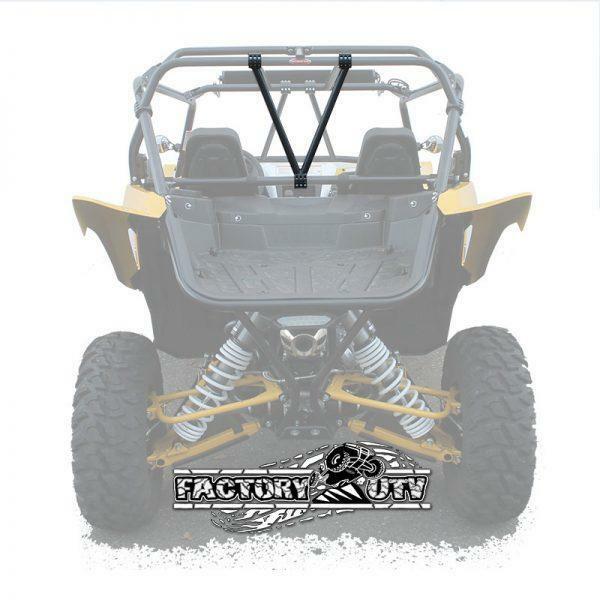 Factory UTV offer this easy bolt-on Rear Intrusion Bundle for the YXZ 1000. 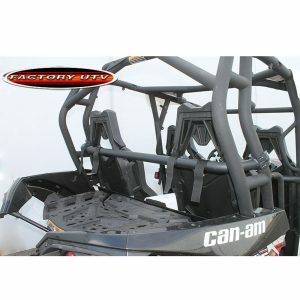 Kit includes Rear Cage Extension Bar, Rear Intrusion Bar and Harness Bar. Helps provide maximum support and protection against objects from entering the cockpit while adding stability, strength and style! 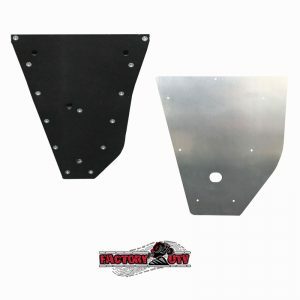 Harness bar provides proper lower Harness mounting locations. 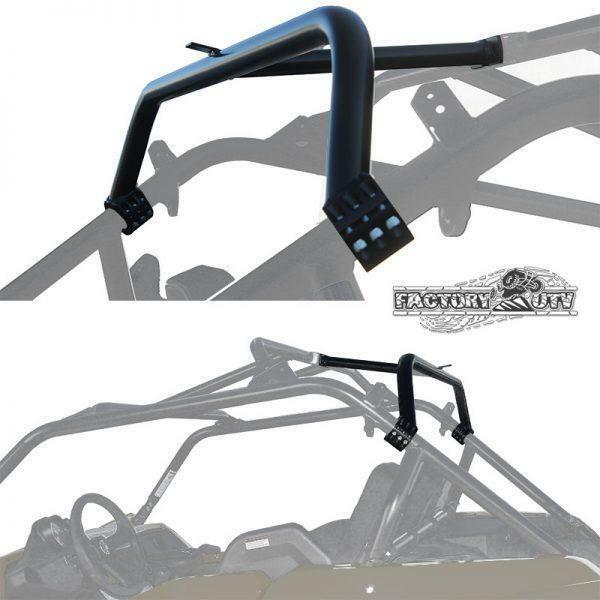 Constructed using welded steel construction easily bolts to existing YXZ OEM Roll Cage. 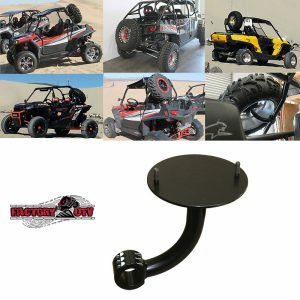 Light weight tubular design constructed from 1in V-Bars attached to 1-13/4 in steel collars Powder coated black and made in the USA! This makes a great addition to the Yamaha YXZ 1000. 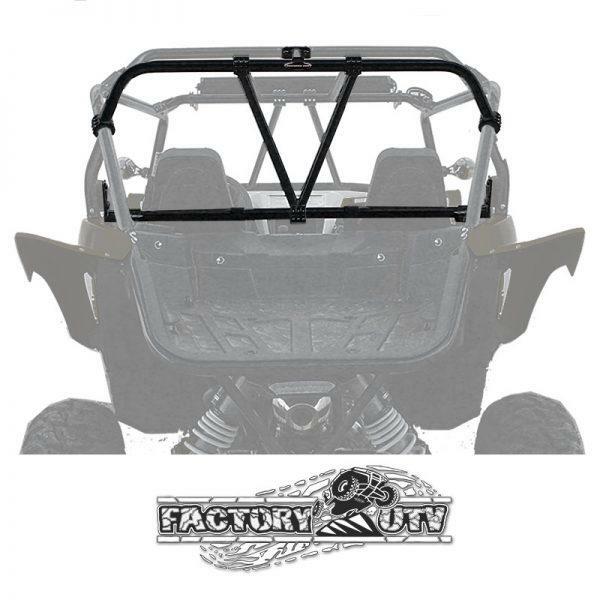 Don’t forget to check out our YXZ 1000 Front Intrusion Bars as well for full YXZ protection and style.